Premier Polymers is dedicated to providing the highest level of professionalism and workmanship when it comes to your resinous coating solution. We design custom solutions to cater to each customer’s specific needs. Resinous coatings reduce wear and tear on your facility and provide a seamless surface. With heat and chemical resistant solutions, non porous coatings provide a durable surface that is easy to keep clean and maintain. We install floors and coatings that are safe and long lasting- to keep workplaces up and running with minimal downtime. Premier Polymers believes in doing right by our customers, and are proving it one square foot at a time. Demand more from your floor. Seamless epoxy floors look great while creating a safer workplace that can handle whatever you throw at it. Flooring solutions that stand up to whatever is standing on them. Designs and details only limited by your imagination. Industrial environments are hosts to some of the harshest conditions. Luckily, the solution is tougher than the elements. Polymer coatings are applied after creating multi-component mixtures of thermosetting resins and hardeners that cross link after reacting together during the curing process. 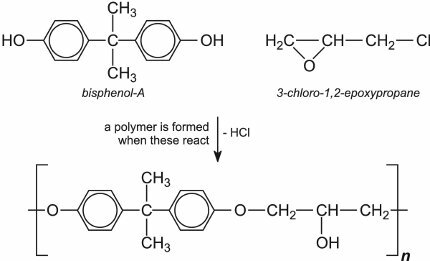 This process forms a chain like structure at the molecular level resulting in a finished product that yields high strength and superior resistance to chemicals, temperatures, and impact. Most common types of polymeric coatings are epoxies and urethanes- including cementitious mortars. Being vastly customizable, these coatings are remarkable in performance and display. Reach out to our team today and take your project from concept to completion.